Professional performance designed for audiences ages 3-9! This Saturday ONLY, Show starts at 10:00 a.m. and 1:00 p.m.at Destrehan High School. 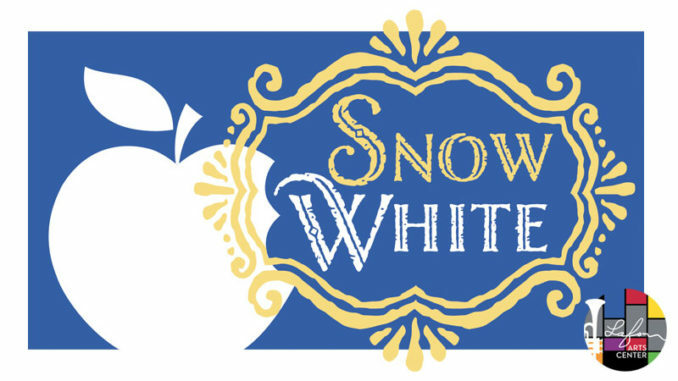 Snow White must flee from her evil stepmother. She’s taken in by the seven small men who vow to protect her if she helps them in return. Will the wicked queen be able to get rid of Snow White and become the fairest in the land? Join us to find out and experience this classic tale of vanity, jealousy, and friendship!